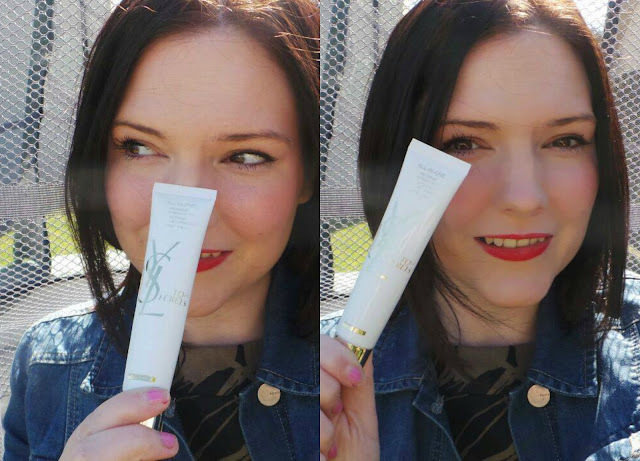 When I featured YSL Top Secrets BB Cream in my May favourites post recently, I had quite a few requests for a full review of the cream - so here we are. I have taken some outdoor pictures to show you how it looks in natural light. I don't really have a favorite BB cream.. There's always a flaw in each formula. My most favorite one would be Erborian's BB cream since it has the PERFECT formula, but it doesn't come in my shade. Such a bummer! You look so pretty! Love your pictures too. 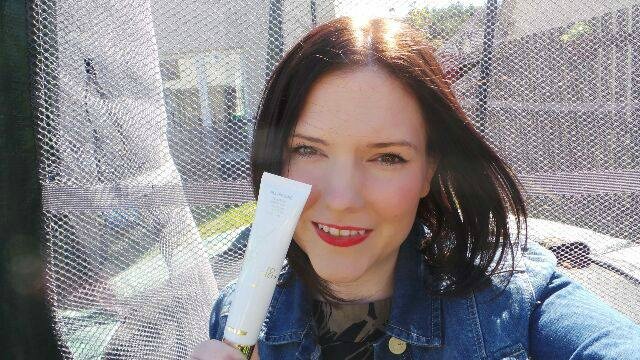 I would have considered this BB cream, but I'm head over heels in love with Dior's! This looks amazing! Never tried a BB as I tend to prefer higher coverage foundation. Maybe if I'm feeling a little splurgy i might give this a whirl. I have yet to try a BB cream! Thanks for the review! Love the pictures you posted!! :) I have yet to try a BB cream...haven't decided which brand to go with and after seeing this, I just might go with YSL! Thanks for the post! 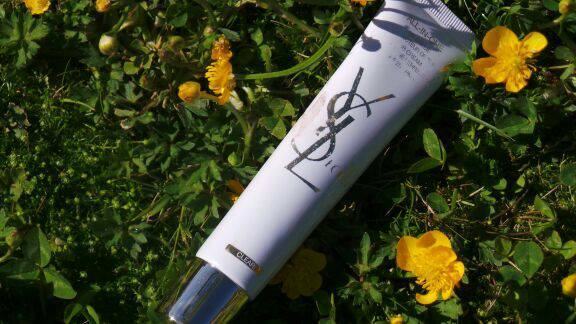 I am a great fan of YSL toche Eclat Foundation, but I think it could be a bit too much for summer, so I'm going to try and get a sample of this BB cream, looks awesome on you! This looks amazing on you! 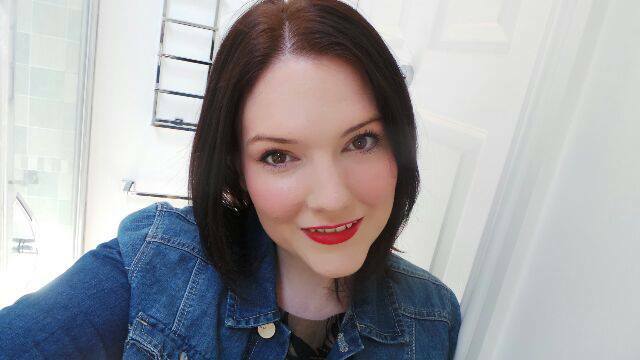 I bought the new Maybelline BB cream for oily skin and I'm loving it! Great post! So expensive though. I've just bought the Bourjois BB Bronzing Cream and love it! This sounds great! 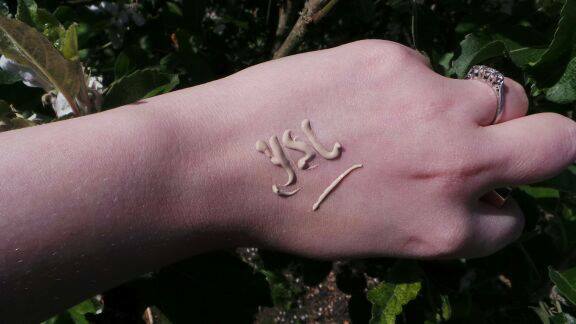 I've never tried a YSL cosmetic product. Need to change that ASAP! Right now, I really like the Olay BB cream. And it is cheap! 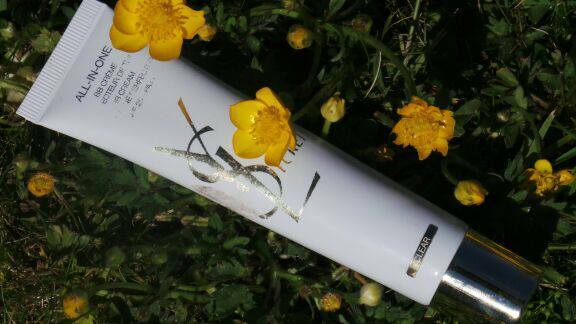 This is 1 of my fave BB creams too!!! Looks amazing on you!